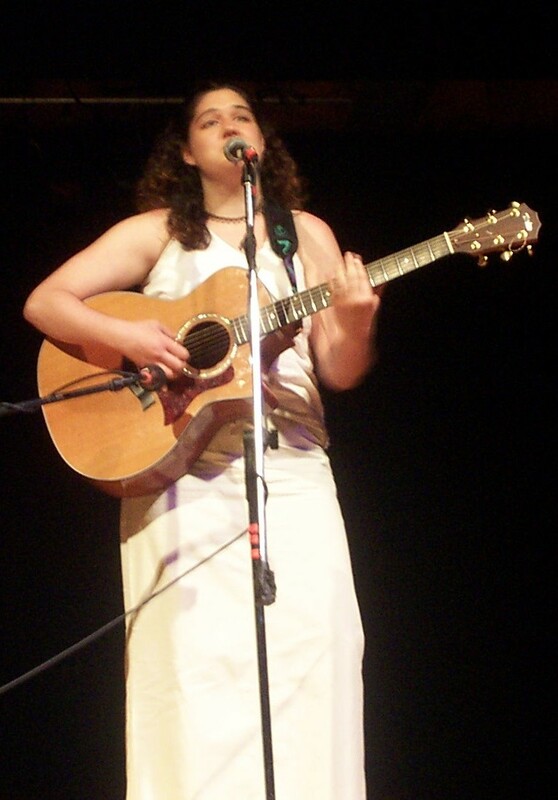 Ellie Avishai�s beautiful voice, honest lyrics and sweet guitar rhythms have swiftly launched her on to the Toronto music scene. Mixing both upbeat, funky tunes with slow, sultry ballads (about topics that range from love to cornflakes), Ellie has been compared to songwriters such as Joni Mitchell, Nora Jones and Ani Difranco. Ellie has been active in many songwriting circles in Toronto and will be releasing her debut album in the Fall of 2005.